In the second Episode of How Does It Taste? I test again a Vegan meal, this time LYO Food’s Barley-Lentils-Risotto with Avocado Mousse. Disclaimer: This article has been supported financially and with food by LYO Food. This did not influence the article as I maintain full editorial control of the content published on this site. Read the Transparency Disclaimer for more information on affiliate links & blogger transparency. 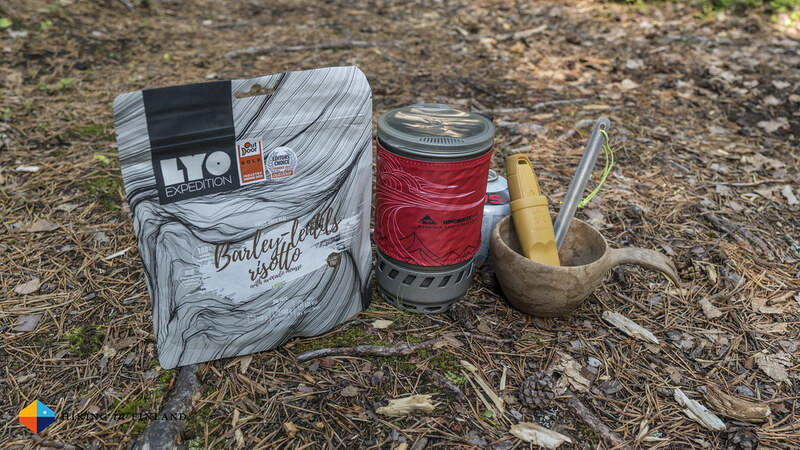 In short: This is the most tasty vegan backpacking meal I have tried yet. 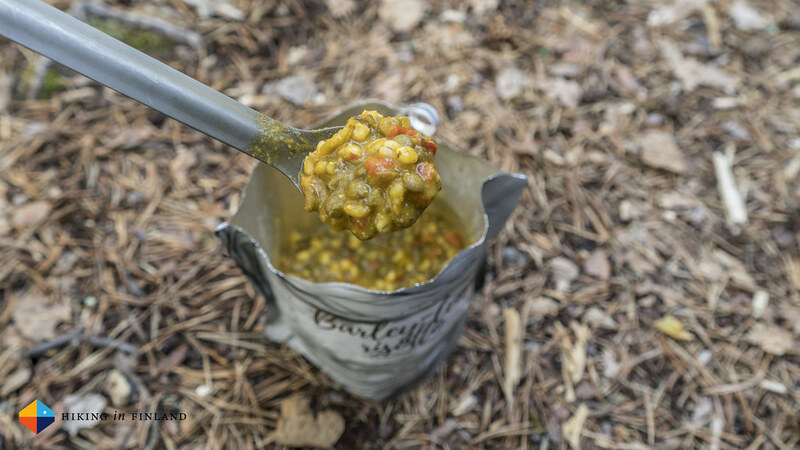 Excellently spiced with a nice crunch from the barley and lentils this is a meal I could always eat anywhere and if you’d served it to me on a plate in a Restaurant I wouldn’t doubt that a Chef would have made it in the kitchen for me. The only downside I can think of is that it packs only 433 kcal for the 110 g pouch which might be to little after a hard day outdoors, but other than that I find this an excellent meal. 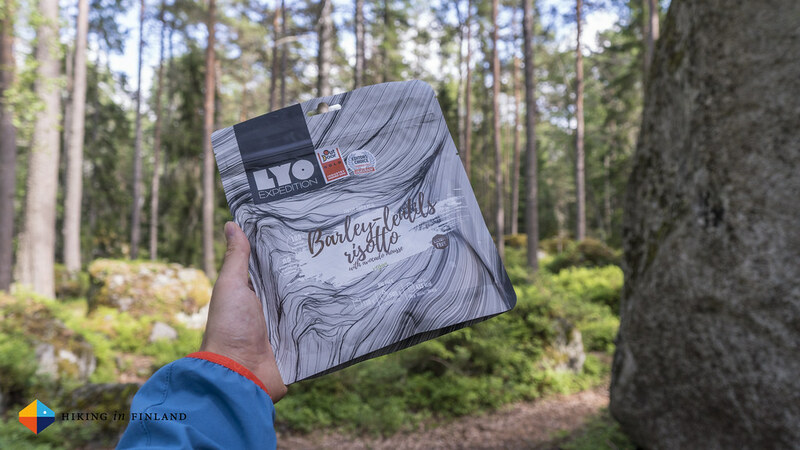 If you’re now curious about the Barley-Lentils-Risotto with Avocado Mousse you can buy it directly from LYO Food or at the Outdoor Food Shop. If you enjoyed the 2nd Episode of How Does It Taste? you should subscribe to my Youtube Channel and buy me a coffee (because I love coffee!). In case you didn’t know: I work Full-Time on Hiking in Finland to bring you inspiring trip reports, in-depth gear reviews and the latest news from the outdoors. You also could subscribe to the rarer-than-ever Newsletter and follow along on Instagram, Facebook and Twitter for more outdoorsy updates!